Shoppers and visitors to Leesburg stores are invited to take a tour of nativity scenes set up by participating merchants. The nativities are on display at several locations throughout town and are intended to serve as a reminder about the history of Christmas and the birth of Jesus. 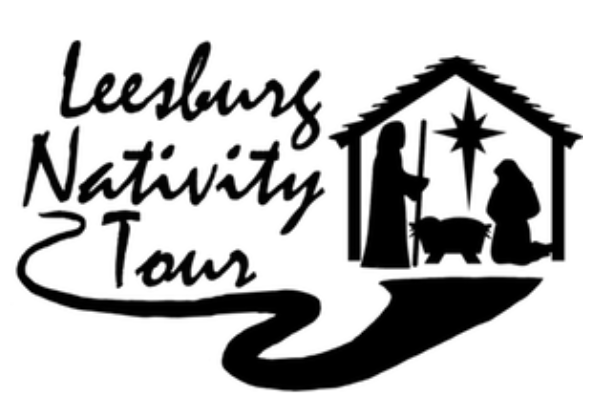 The Leesburg Nativity Tour is organized by Patricia Phillips and a group of volunteers. A variety of different nativities have been loaned to participating shops to display during the holiday season, and include displays from Peru, Ghana, and Sudan. 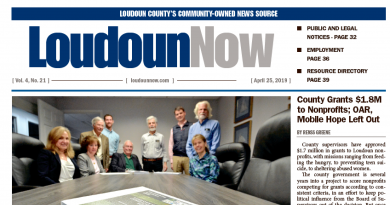 According to a release, the tour is designed similar to a home or garden tour and encourages visits to all 12 stops while shopping and dining in Leesburg. Participating businesses are: Ketterman’s Jewelers, Caulkins Jewelers, King Street Oyster Bar, Rouge Boutique Spa and Apothecary, Georgetown Café and Bakery, The Other Kind of Jewelry Store, The Piano Company, Very Virginia, IndED Hub, Eyetopia Inc., and Yummy Pig BBQ. For more information about the tour go to leesburgnativitytour.org.